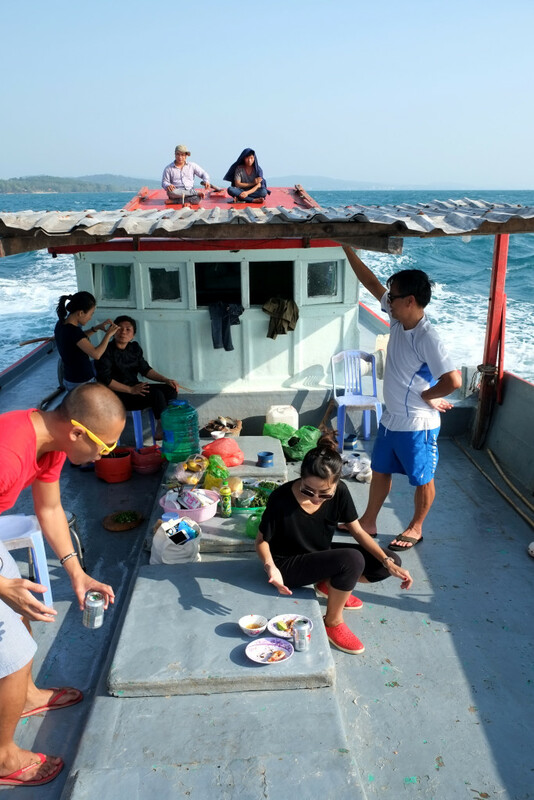 Chris, his partner Lindsey, and Cuong Pham of Red Boat Fish Sauce on a three hour tour off the coast of Phu Quoc. 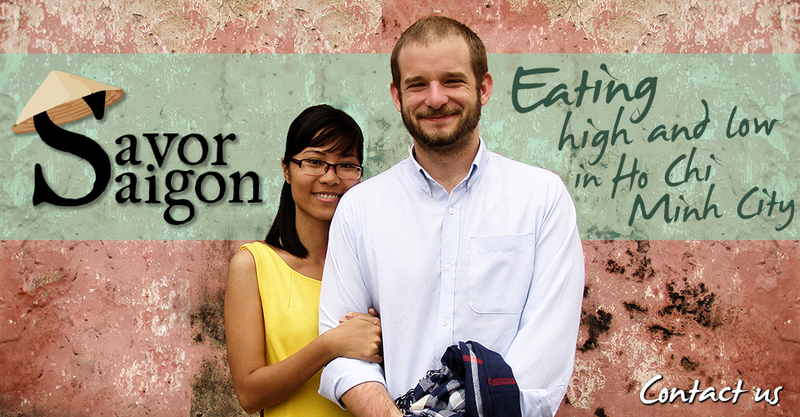 James Beard Award-winner Chris Shepherd of Houston has come out as Savor Saigon’s best customer. You can read a full account of Shepherd’s trip through the culinary bowels of Ho Chi Minh City here. 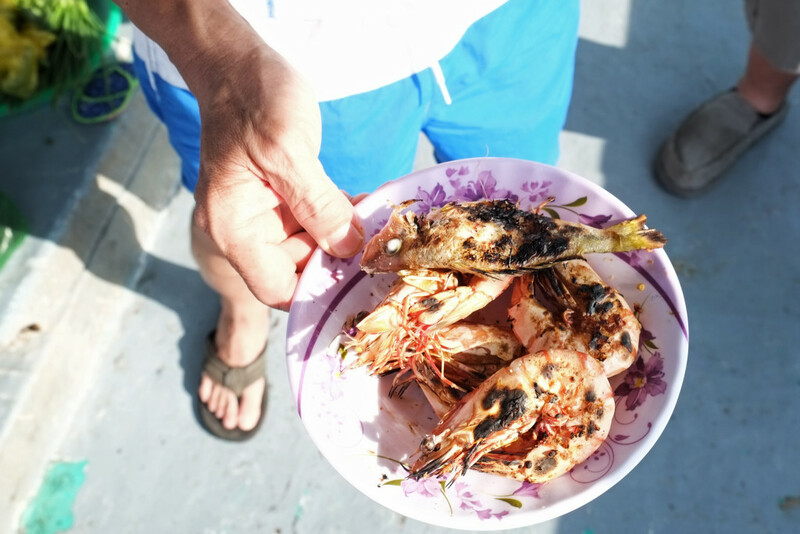 Somehow, we all ended up heading out to Phu Quoc to grill shrimp and drink beer on Red Boat Fish Sauce‘s eponymous vessel. Delicious mayhem ensued on deck. This entry was posted in Uncategorized on September 2, 2015 by Calvin Godfrey.